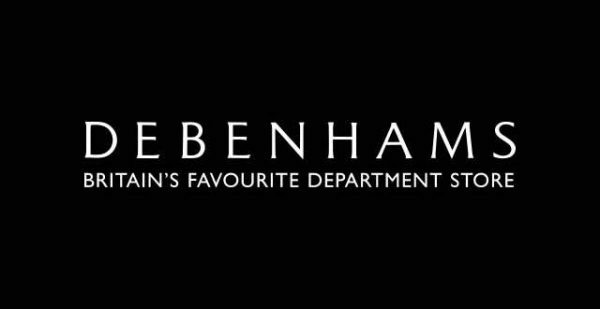 When it comes to department stores, one of the biggest and most popular has to be Debenhams. 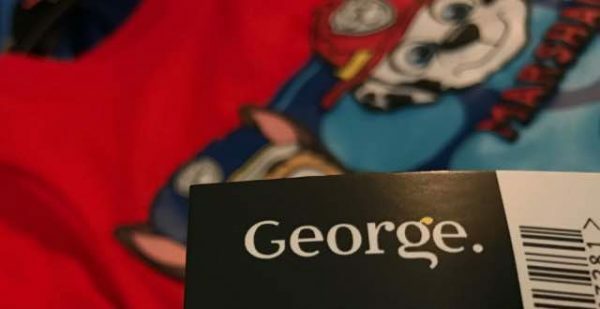 We love the online and in-store offers on baby and toddler items. 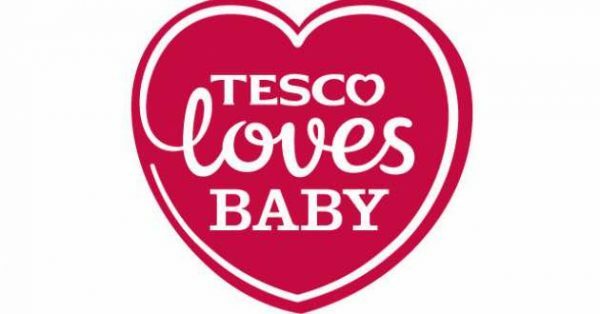 We know that people are always looking for in-store baby deals on items such as clothing, feeding accessories, along with changing and toys, and one of the biggest stores for this has to be Tesco. When it comes to finding in-store baby deals two of the favourites with our readers would certainly be Tesco and Asda, so in regard to the latter, you'll find the best Asda in-store offers on this page.